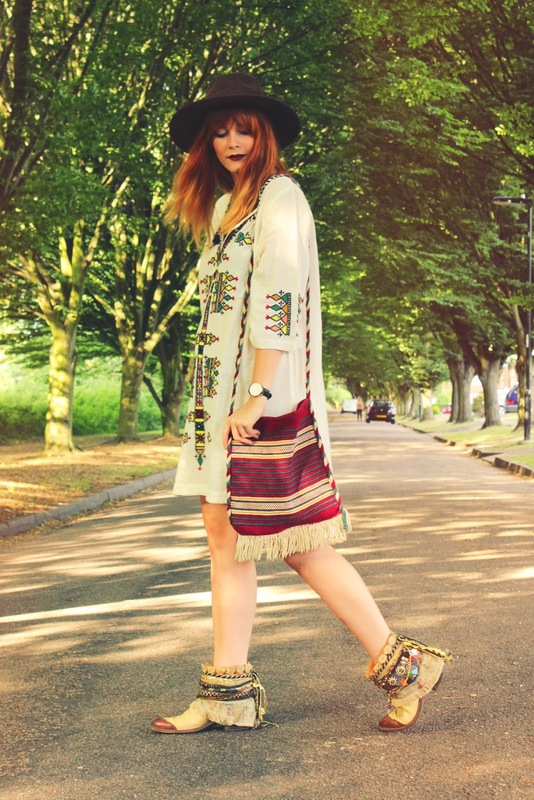 When it comes to outfit pre-planning for a festival, my first stop is always ASOS. There's just so much choice and so many brands to choose from. 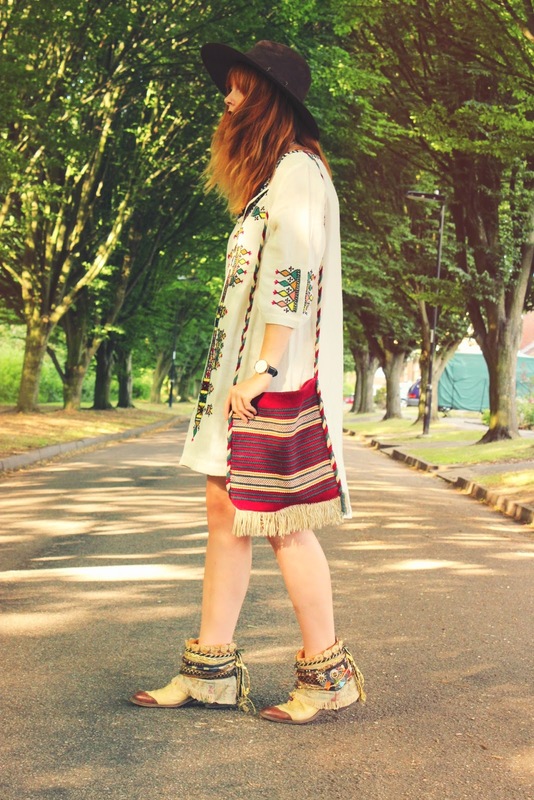 So much so that you could easily compile your entire festival wardrobe from there, from your extravagant headwear right down to your novelty printed socks! When ASOS asked me to showcase my top festival picks from their festival collection and shoot a festival appropriate outfit, I was in my absolute element. 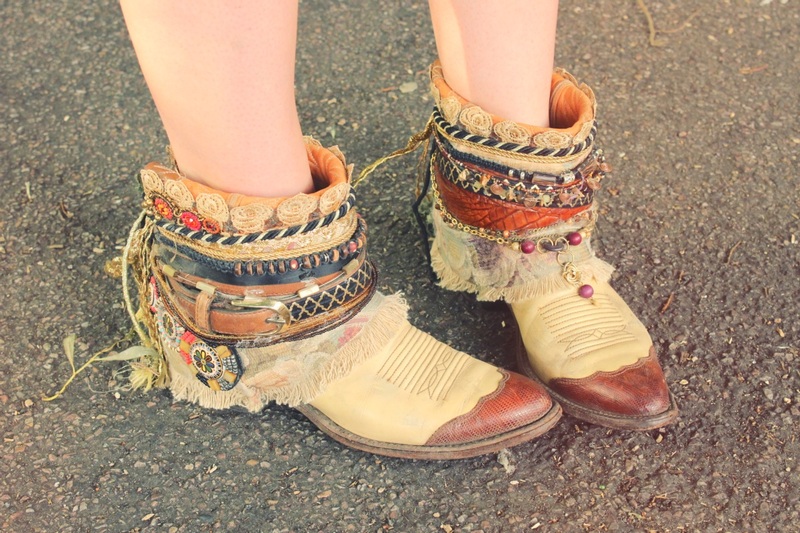 My style is very much 'festival inspired' all year around. I feel as if my wardrobe would see me through a 365-day festival if it had to! I always have at least one fedora with me for a festival as it hides a multitude of greasy hair sins on the last day when dry shampoo is no longer the answer. This brown, faux suede fedora is from ASOS and it is everything my fedora collection was missing! It's only £18 too, which really is friendly on anyone's bank balance. When I was a teenager, I had a brief Christmas job with Monsoon and at the time I absolutely hated it. It's only as I've grown a little bit older I've began to appreciate just how many lovely pieces they have to offer, although a little out of my own price range. 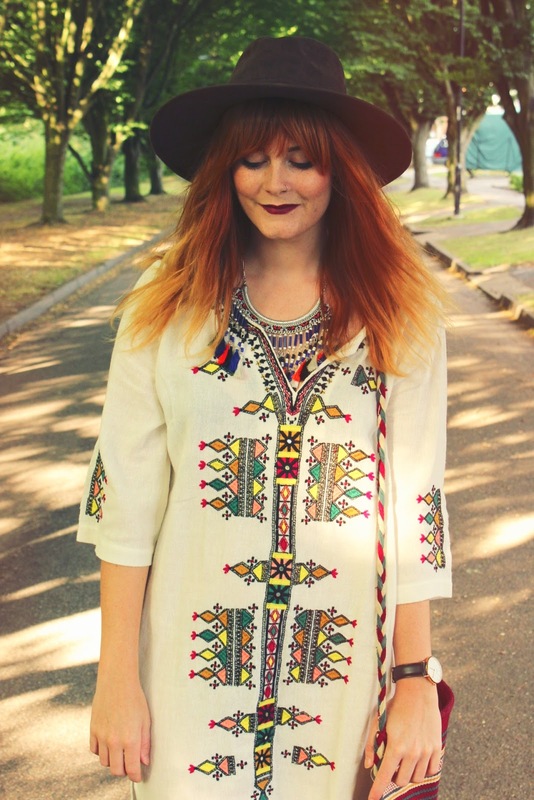 However, I picked up this embroidered, cheesecloth tunic in the sale at a little over £20. Bargain, right? 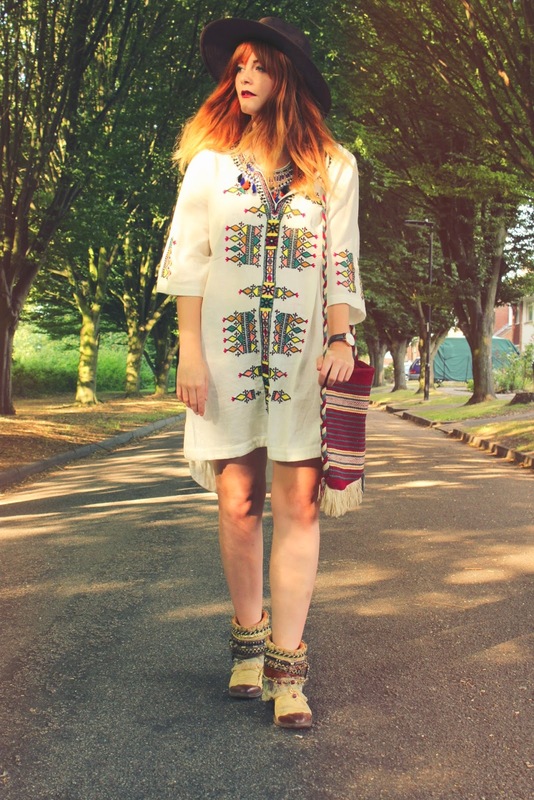 I've compiled a little lookbook of my favourite festival picks over on ASOS at the moment. Have a little scroll through and see what you think! I'd love to hear your thoughts. Is there anything that's caught your eye over on ASOS at the moment? My 'Saved Items' list is getting pretty extortionate! Loveee this! That dress is just such a belter, you look gorgeous! 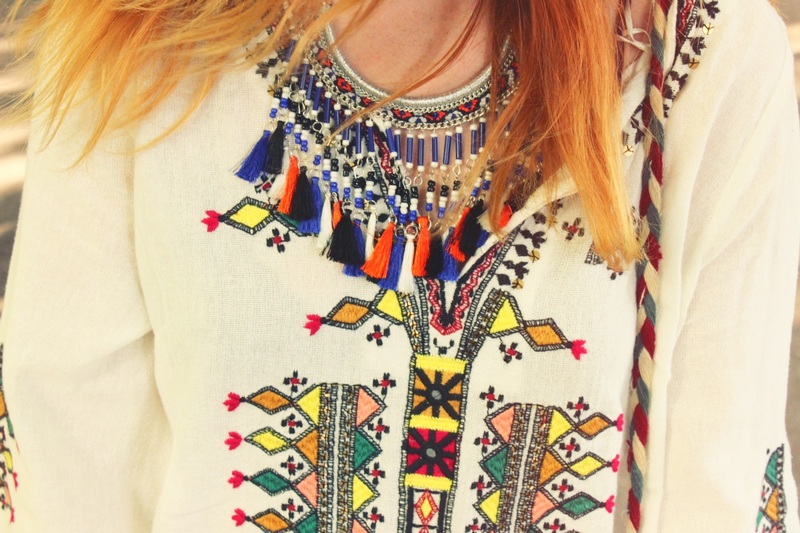 This tunic is just gorgeous!